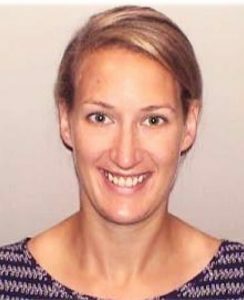 Katy Hansen is a PhD candidate in Environmental Policy at Duke University. She studies water service provision in the United States; her dissertation focuses on the politics of investments in water infrastructure. Katy previously completed an MSc in Water Science, Policy, and Management at the University of Oxford and worked at the Arava Institute for Environmental Studies in Isreal and Association for Water and Rural Development in South Africa. Do voters hold local governments accountable for drinking water services? In her summer research project, Katy examines this question by merging panel data from the Local Elections in America Project and Environmental Finance Center to compare changes in incumbent vote share in districts with and without rate increases in North Carolina for 2002-2017.